Today’s consumers are savvier than ever before. Some of the best and most successful marketing strategies today don’t actually feel like marketing. A more authentic, interactive experience will stay in your customers’ minds for much longer than traditional advertising. Promotional sampling trucks are one of the hottest (and most effective) experiential marketing tactics today. Product sampling companies like HardyHarris know all about how to take your brand marketing to the next level. Here’s how promotional sampling trucks can help your brand stand out. There’s no better way to drive consumer interest than by literally driving your brand message to them. 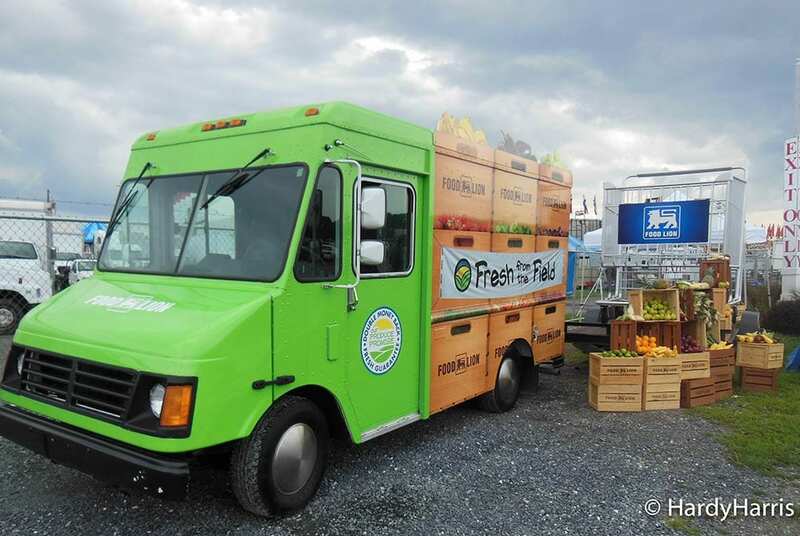 Promotional sampling trucks are more than just eye-catching car wraps. These experiential marketing vehicles allow you to conduct mobile sampling and product demonstrations, stage mobile exhibitions, and present corporate hospitality ads. It’s an affordable, effective way to generate buzz about your brand. If you’ve ever considered adding a promotional vehicle to your company’s fleet, you know they’re an investment of both time and money. Trying to customize something on your own could be difficult. You may not know all the possibilities that exist and you may not know exactly what you need. The company you’re working with may not know either. That’s why you should work with experienced product sampling companies like HardyHarris. When you call HardyHarris, we’ll lead you through the process of creating your product sampling experience. We’ll help you determine what type of product sampling truck is best for you, then help you come up with the complete concept. We’ll even handle the staffing and logistics! Call Hardy Harris today to learn more!